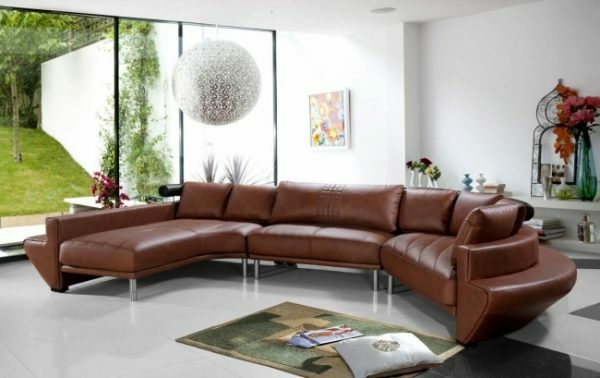 A contemporary masterpiece sofa with an original design worthy of being noticed as one of our most beautiful sofas that we have ever had the pleasure of selling. 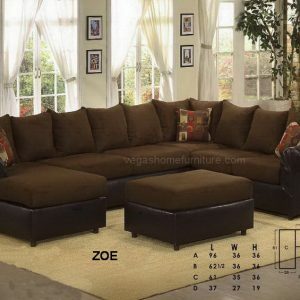 High quality leather in the front, tufted by high quality stitching on the seating cushions, black accented headrests, and a back ledge that can be used for seating a total number of 15 guest. As shown from left to right.